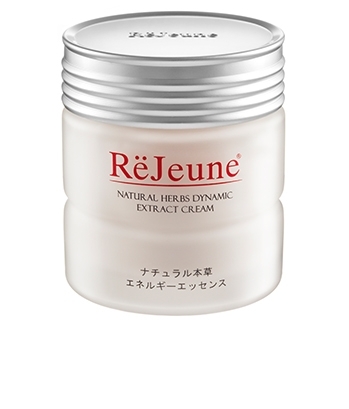 The product contains natural nutrients such as Wild Yam, Evening Primrose Oil and plant tissues. 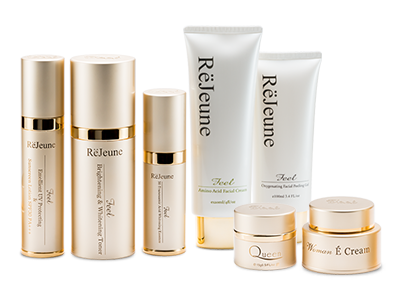 These nutrients will directly penetrate skin cells to nourish organs and improve age-related body structural damages such as metabolism, loose skin, and lower moisture levels due to decreased hormone levels. 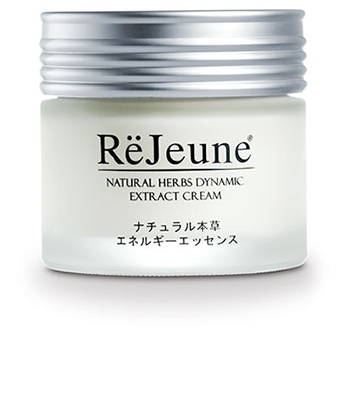 The product contains natural Ferullic acid, which is a highly efficient antioxidant, according to the medical research. The toner also contains geranium extract, rose and aloe vera which help tighten and moisturize the skin. Its efficiency, moreover, is enhanced with Hyaluronic acid and collagen for strengthening the epidermis (outer layer of skin) to ensure smooth skin and even tone.